My July Ipsy (referral link) bag arrived on Tuesday, so it’s a bit late this month. I suspect it has to do with the Canada Post negotiations that have been prompting every online shop to which I’m subscribed to send a constant stream of emails about how they plan on dealing with a possible postal service shutdown. 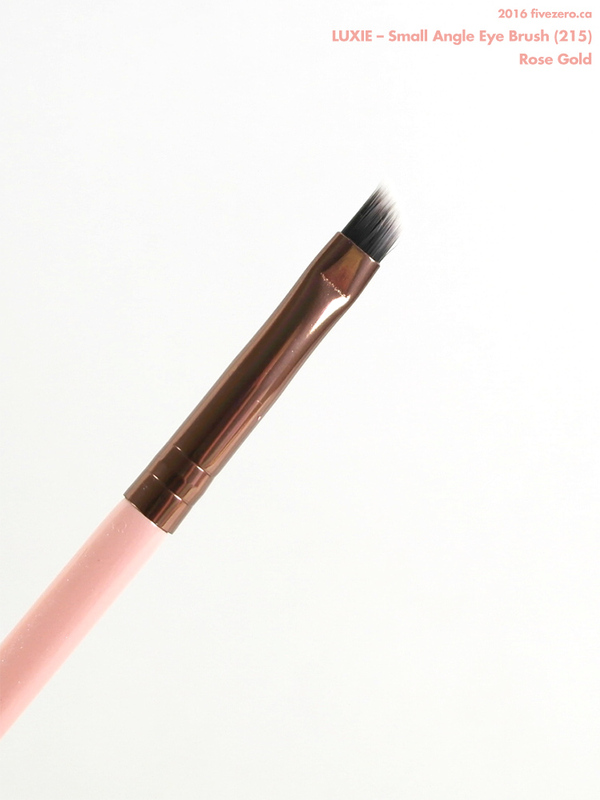 This month’s bag contained some decent items that I can definitely use—lots of makeup! yay!—but it was also a little bit disappointing due to none of the brands being new to me (and come on, still no new nail polish?! ), and many of them being brands I’ve still only ever heard of via Ipsy. 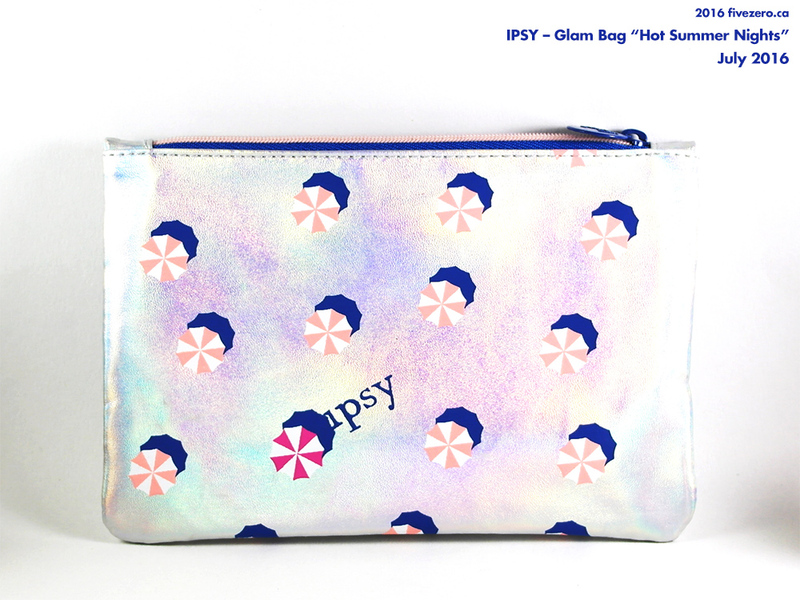 The Ipsy makeup bag this month has that trendy holographic thing going on, with a beach umbrella motif. Love it! I love the makeup bag! My eye on their metallic lip set! I’m lukewarm about the contents of this bag. I would have liked to see the MUFE mascara and the Shu oil. But, I know we always complain about not getting enough makeup items and so here we are! 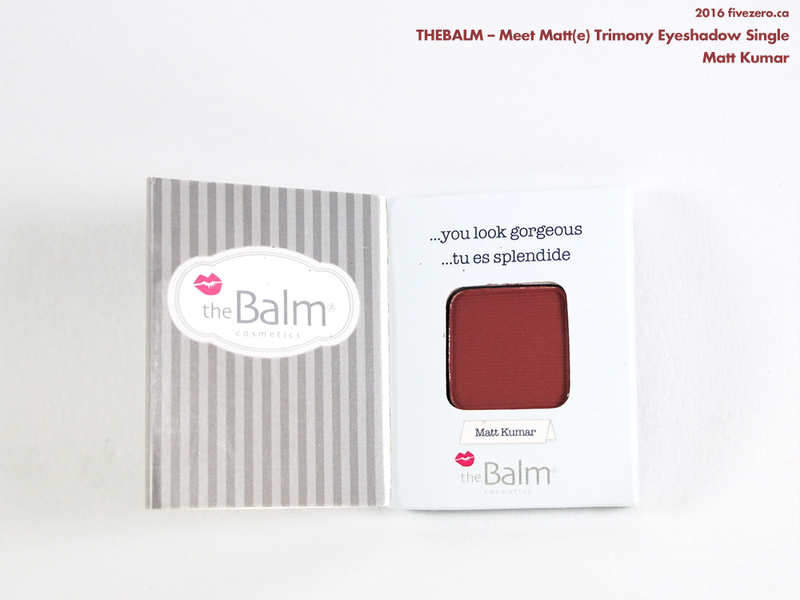 Em Cosmetics isn’t that new – my friend received a sample way back in 2013, I think? She gave it to me and it sits unopened in my sample pill. It was a mini palette that included a couple of eye shadows and a blush. 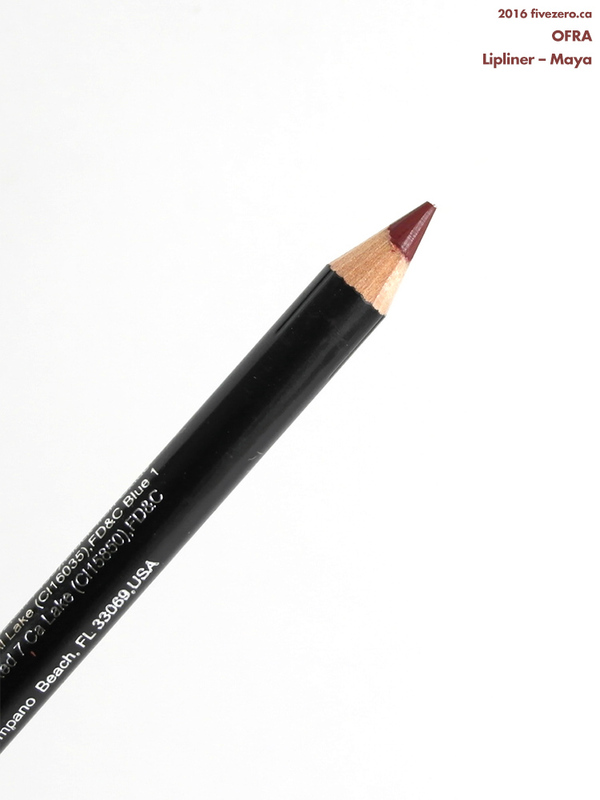 I haven’t heard the greatest reviews on the line – pigmentation lacking, difficult to blend. 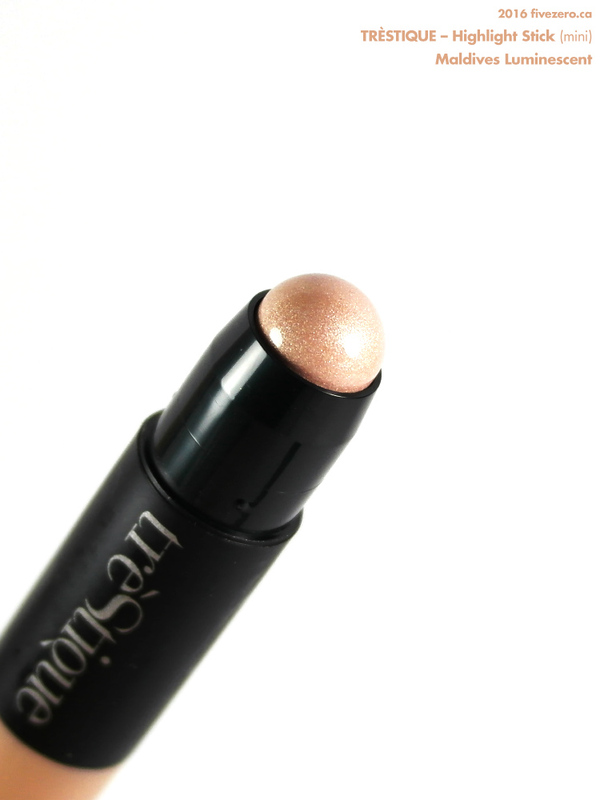 Although Em Cosmetics did part ways with L’Oreal so perhaps things are changing (improving hopefully).